An API toolkit for Laravel 5.5. A toolkit building on API Resources in Laravel. RESTful API endpoints typically require more functionality than pagination alone. For example, a front-end or mobile application may implement a filtering scheme or require access to the endpoint's nested resources. 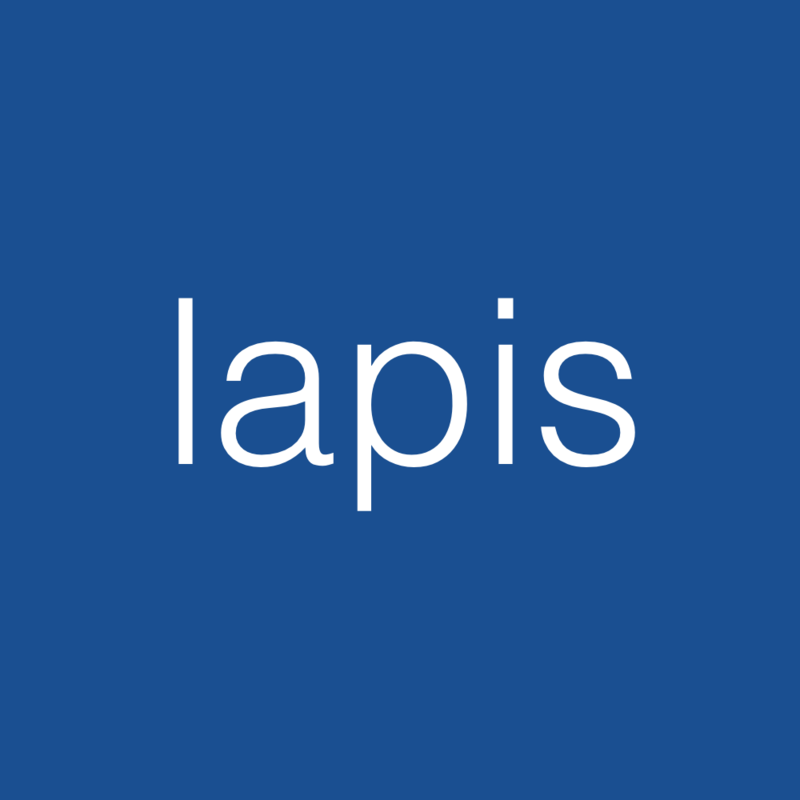 Lapis intends to provide a lightweight filtering and nested resource pattern leveraging the existing facilities in Laravel 5.5. Ideally we would want to see details of a post's author in our front-end. Right, so make another request to a hypothetical users endpoint referencing a distinct list of authorIds from the posts response...No, absolutely not! We (hopefully) spent the time in our blogging platform's backend to model our data's relationships and set up foreign key constraints with appropriate indices. So let's put those models to work. This will also work for nested relationships. For example, if our User model contained a favorites relationship we could request GET https://api.myrecipeblog.com/posts?include=author.favorites and an array of the author's favorites would be nested inside the author object. List posts later than October 1, 2017. List posts where the author's name starts with John.